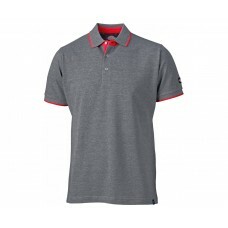 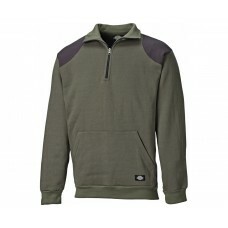 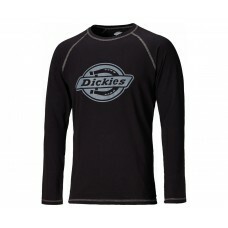 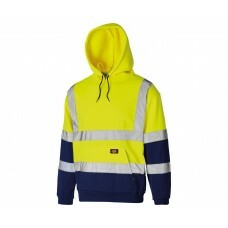 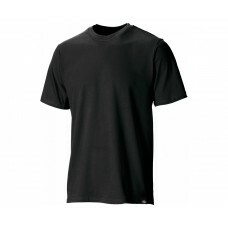 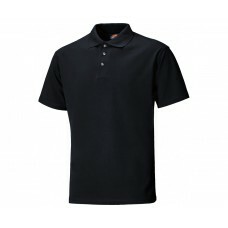 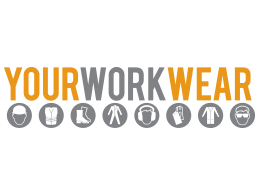 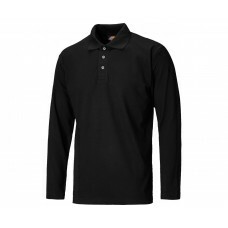 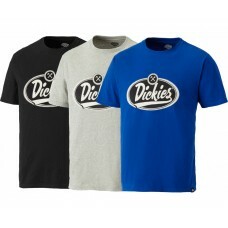 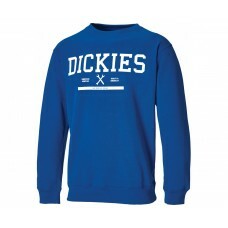 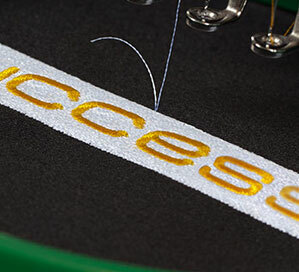 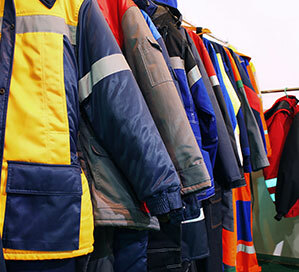 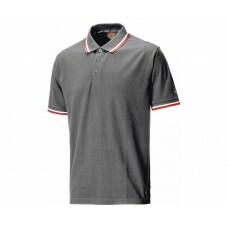 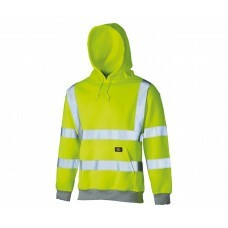 Dickies work hoodies & hooded tops include a variety of prints, colours & styles. 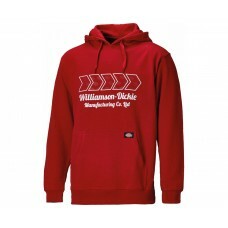 This includes zipped hoodies and hooded sweatshirts with large kangaroo style front pockets. 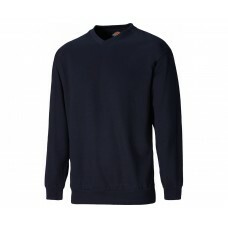 These are modern workwear options; see our range of sweatshirts & jumpers for a more traditional look.